In this article, you'll learn about the precedence and associativity of operators when executing an expression. 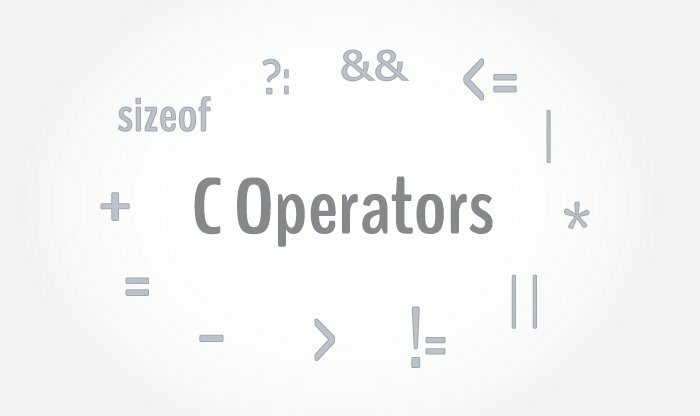 If more than one operators are involved in an expression, C language has a predefined rule of priority for the operators. This rule of priority of operators is called operator precedence. In C, precedence of arithmetic operators( *, %, /, +, -) is higher than relational operators(==, !=, >, <, >=, <=) and precedence of relational operator is higher than logical operators(&&, || and !). If two operators of same precedence (priority) is present in an expression, Associativity of operators indicate the order in which they execute. Here, operators == and != have same precedence. The associativity of both == and != is left to right, i.e, the expression on the left is executed first and moves towards the right. The table below shows all the operators in C with precedence and associativity. Note: Precedence of operators decreases from top to bottom in the given table.